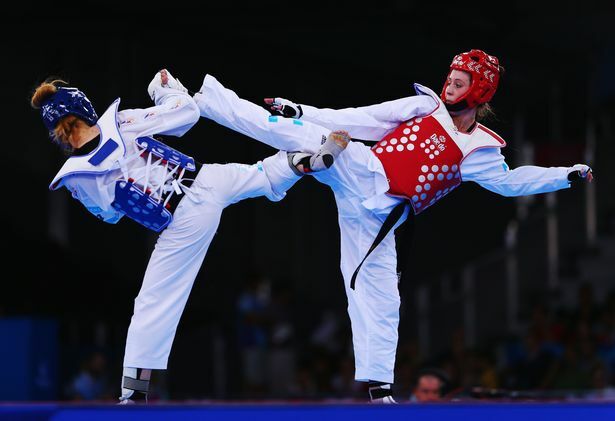 The best Taekwondo fighters in the world are in Manchester from October 16-18 for the WTF World Taekwondo Grand Prix – and you can be there too to watch all the action. The M.E.N. have five pairs of Premium weekend tickets to give away, which are valid for all sessions on Saturday and Sunday at the Grand Prix. And for one lucky winner, we have a head guard signed by the Great Britain team. British Olympic gold medallist Jade Jones will be in action along with a host of world, European and fellow Olympic champions at the event at the Regional Arena next to Manchester City’s Etihad Stadium.